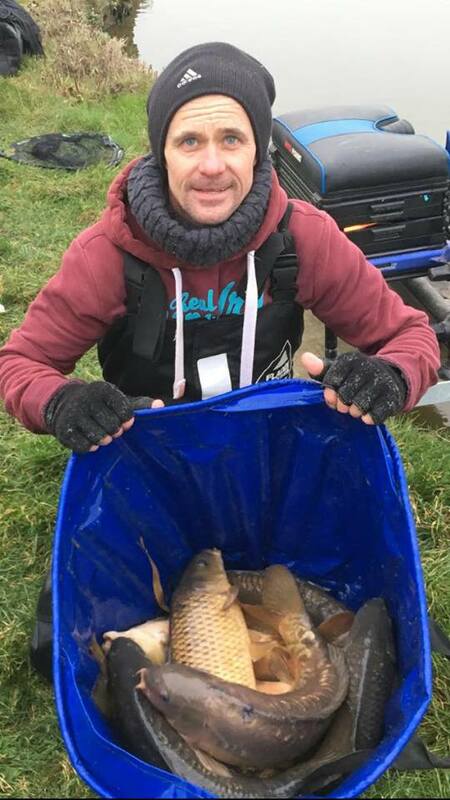 A novice match angler has qualified for one of the biggest finals in the match fishing calendar despite having only ever fished four matches in his angling career. Marcus Frost defied the odds and some of the biggest names in match fishing by winning a £12,000 Golden Rod Qualifier at Decoy Lakes in Cambridgeshire ahead of 60 other anglers. Miraculously the Northamptonshire based angler who normally pleasure fishes, doesn’t even own his own match fishing kit and had to borrow tackle from his friend, top matchman Joe Carass, in order to take part. 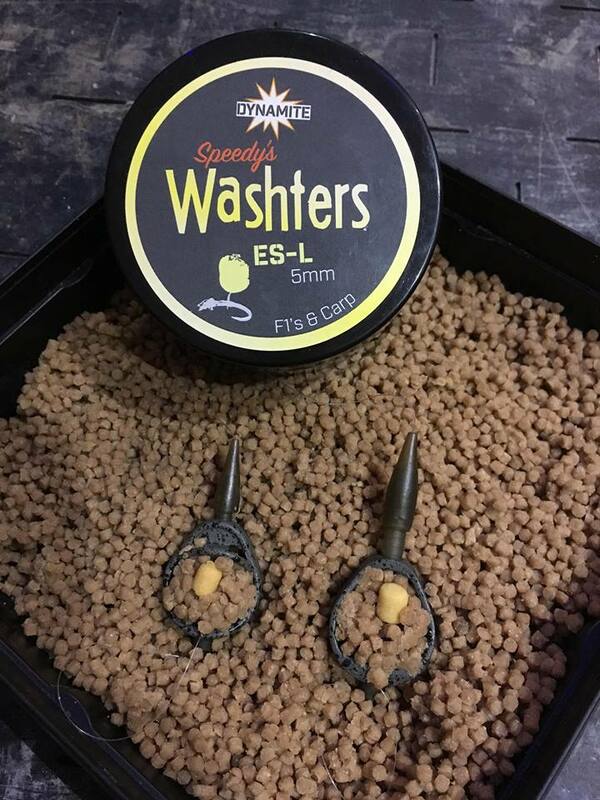 Joe, who also fished the event, gave Marcus some of our new Speedy’s Washters to use in the match having been testing them out before their launch as part of his role as Editor at Match Fishing Magazine. The new hookbaits worked a treat as he destroyed the field by fishing the Method with the hookbaits to net 92lb 1oz of carp. This was despite having to break ice in freezing conditions before the all-in!